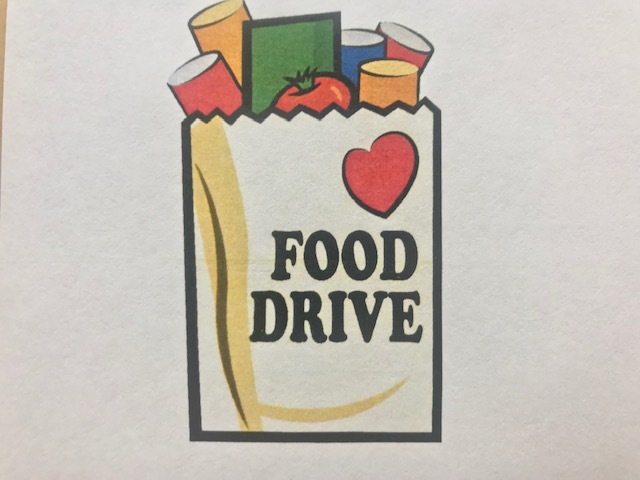 NEW CONCORD, Ohio – The Ohio State Patrol, New Concord Police Department and Riesbeck’s Food Markets partnered up to host their 4th Annual canned food drive. Friday, December 7th, from 3 p.m. to 7 p.m. Riesbeck’s Food Market in New Concord will be selling pre-made $5 and $10 bags for people to take out front to the police cruisers. All proceeds go towards the New Concord Food Pantry. Officers will be at the drive handing out candy canes and they encourage community members to come up and talk to them. Lieutenant Melanie Appleman, Ohio State Patrol, said this is to let people know they are a part of this community and they want to help when they can. “Being in law enforcement we have a very unique perspective. Sometimes we see people at their worst and we know that there is a need here. So it’s great for us to be a part of something that’s bigger than ourselves,” Appleman said. Last year food went out to over 100 families and their goal is to better this year. You can contact Village Hall at (740) 826-7671 or the New Concord Police Department at (740) 826-7616 to find out more information.